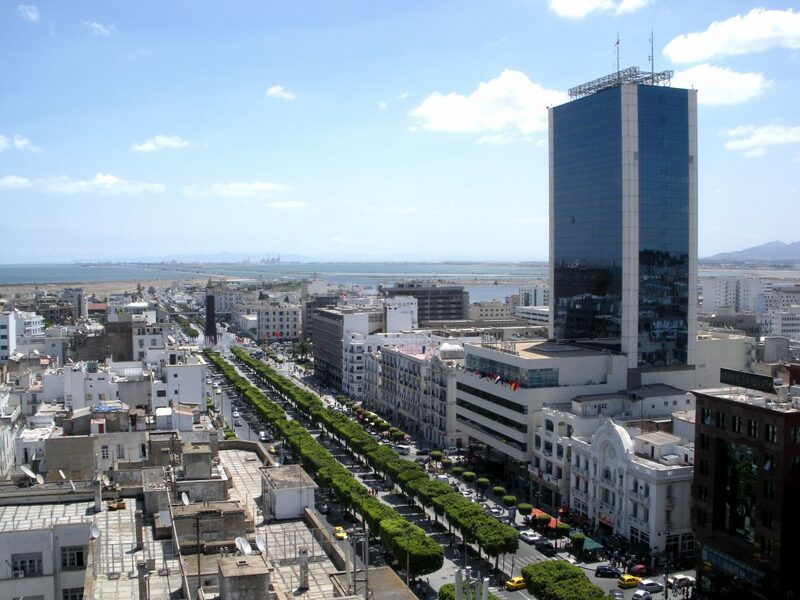 Since 2016, Tunisia has seen the establishment of a new legal framework for the creation of enterprises with a view to giving new impetus to the creation of enterprises and to encourage even more than before the potters of new projects. The new legislative framework is set mainly by the law n ° 2016-71 of September 30th, 2016, bearing the law of the investment. Decree 2017-388 of 9 March 2017, setting the composition and the organizational arrangements of the Higher Council of Investment, the administrative and financial organization of the Tunisian Investment Authority and the Tunisian Investment Fund and the rules of its operation. Decree 2017-389 of 9 March 2017, relating to financial incentives for investments made under the law of investment. Decree 2017-390 of 9 March 2017, establishing, organizing and operating procedures for a management unit by objectives for the realization of the project of revision of the authorizations of the exercise of the economic activities and fixing the nomenclature of Tunisian activities. In addition, a law has been promulgated to revise the system of tax benefits, Law No. 2017-8 of February 14, 2017. How does our Firm intervene? Search for anteriority with the INNORPI (National Institute of Standardization and Industrial Property) to validate the name of your company. Drafting and discussion of articles of the statutes and other legal acts necessary for the definitive constitution of the company. Formalities with the APII (Agency for Promotion of Industry and Innovation) to obtain your approval. Registration and withdrawal of statutes. Declaration of Existence and Tax Identification Card (Opening and Withdrawal of the License). Filing at the court registry. Legal publication in the Official Journal (JORT) in the Arabic and French languages. Definitive registration in the Commercial Register and withdrawal of an extract from the commercial register. Registration of the company at the CNSS. As well as any other formality necessary for the definitive constitution of the company. Our firm assists you in all these steps and delivers you a turnkey company. It is possible to create a public limited company. The main advantage regarding this legal form is the ease with which the shares are transferable. This type of company must have at least 7 shareholders. Its share capital is not necessarily fully paid up to the constitution, but only a quarter of the cash contribution must be paid at that time. The rest can be released over 5 years. The limited company must appoint an auditor for the constitution of the company for a term of 3 years. It is administered by a board of directors composed of at least three members and twelve members at most. The limited liability company consists of the contributions of at least two partners and not more than 50 associates. The responsibility of each partner is limited to his contribution to the capital. 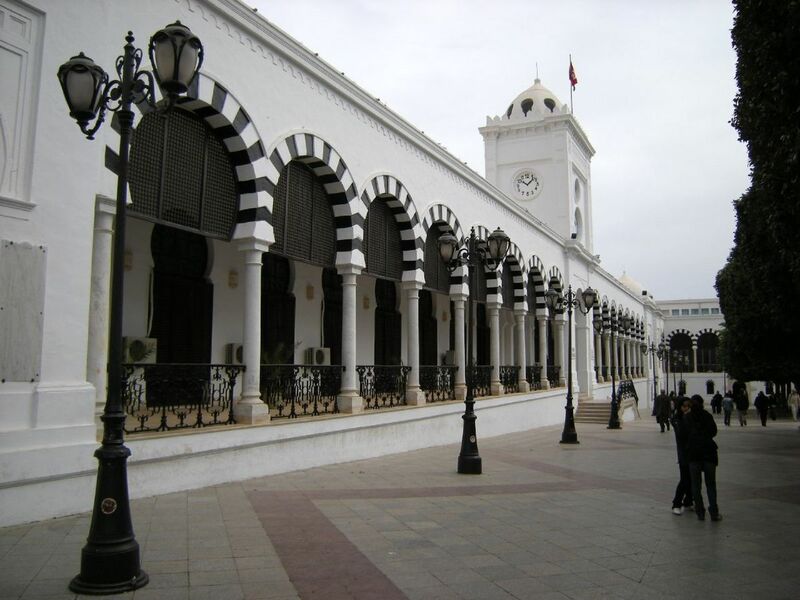 It is the most common form of society and the most adopted in Tunisia, particularly because of its low operating costs and the simplicity of its procedures. In addition, the shares are not freely transferable to third parties outside the company with the express consent of the majority of partners. The business start-up consists of several stages. A company is created by means of a deed of incorporation, which determines in particular all its characteristics, which will be included in its statutes. For the creation of a company, the future partners, founders of the company, must first carry out certain formalities or carry out certain steps. It will first be necessary to draw up a draft statute according to the characteristics which it wishes to confer on their society (form, object, capital, etc.). Access to the profession will also be required when their practice is regulated. Our company Exacom Audit carries out all the works of starting up companies in Tunisia and realizes all the stages relating to the creation of the company before, during and after this constitution. Within the framework of a rigorous methodological approach comparable to that of the statutory auditor, the objective of audit engagements is to express an opinion on a company’s financial information in a non-certification way of the accounts, but to issue an opinion on the reliability of the information provided to third parties or on certain specific points previously agreed with the client. The contractual audit is not imposed by law but makes it possible to validate the accounting and / or financial information. The intervention takes place within a contractual framework that is freely defined between the Auditor and his client. The Auditor, while not part of the legal audit, is bound to respect the professional standards of the profession, professional secrecy and the Code of Conduct. Exacom Audit assists you with a long-term perspective in the production and exploitation of your financial information in Tunisia. The mission of the auditor aims to certify the annual accounts and to reformulate an objective opinion on the regularity and Sincerity of accounts. Beyond the simple control of the accounts, the certification of the financial information serves to develop the trust of the financial partners, the customers, but also the suppliers. Regularly communicate with the company’s privileged interlocutors and governance.